For 2 nights over the Valentine's Day week-end of 15-17 February 2013, the Radisson Blu Hotel Milan**** shows a total price of 139 £ for a business room, breakfast included. The same room costs 278£ from booking.com. This offer is valid from lastminute.com, only if booked today, part of their 24-hour sale. 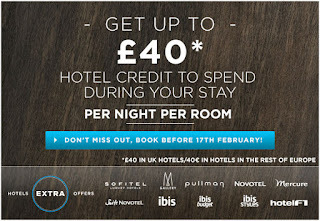 They advertise 50% off selected hotels (mainly in Europe) for stays until 17 February 2013. Get the offer by following this -> link. We did not find a similar good deal at some other properties we checked, but the one at the Radisson in Milan is a steal. Occidental Hotels and Resorts is a chain of all-inclusive hotels in the Caribbean. The best deal we found for a 1 week (18-25 May 2013) all-inclusive vacation was at the Occidental Grand Punta Cana in the Dominican Republic, which has a total price of 903$ (672 €). The same holiday costs 1 176$ on Expedia (that's 30% more expensive). Alamo is a worldwide Rent-A-Car company (part of the National / Enterprise group). No promo code required, the discount will be embedded in the rates. This is one of those rare and undoubtedly great deals. Zurich, Switzerland being such an expensive city, getting a 4-star hotel for 65€ per night (or 55£) is a very good opportunity. 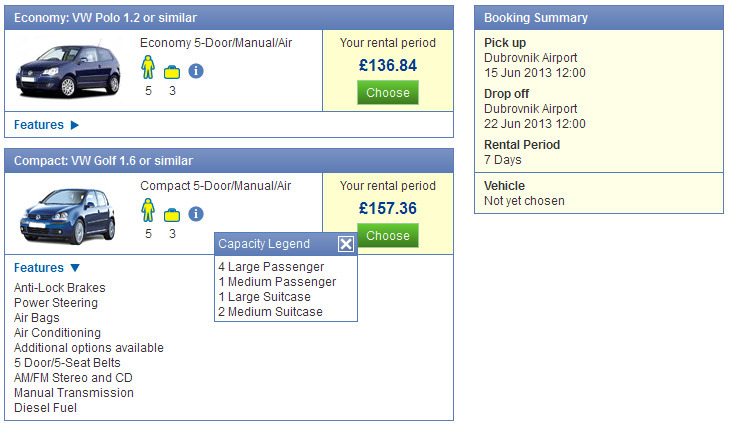 Valid for selected dates until 22 April 2013, when booked until 2 February 2013. As an example, 2 nights over the week-end 19-21 April 2013 have a total price of 130€ (110£), while the same room costs 274€ on booking.com (more than double). The bookings are non-cancellable, so book only if you are sure of your planned trip. Bahia Principe is a chain of all-inclusive resorts in the Caribbean and the Spanish islands. The total price from Bahia Resorts is 1 025$ (762 €), while Expedia sells the same stay at 1 372$. 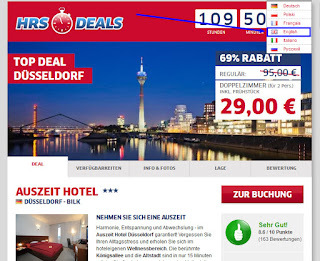 The total price from Bahia Resorts is 832$ (619 €), while Expedia sells the same stay at 1 180$. 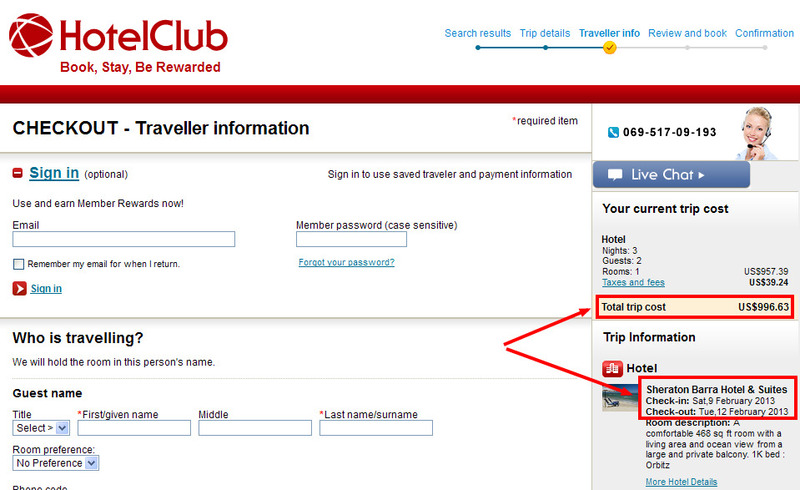 The total price from Bahia Resorts is 832$ (619 €), while Expedia sells the same stay at 1 232$. 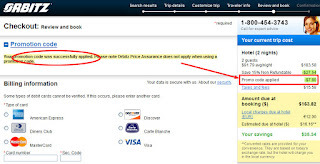 The total price from Bahia Resorts is 1 055$ (785 €), while Expedia sells the same stay at 1 586$. 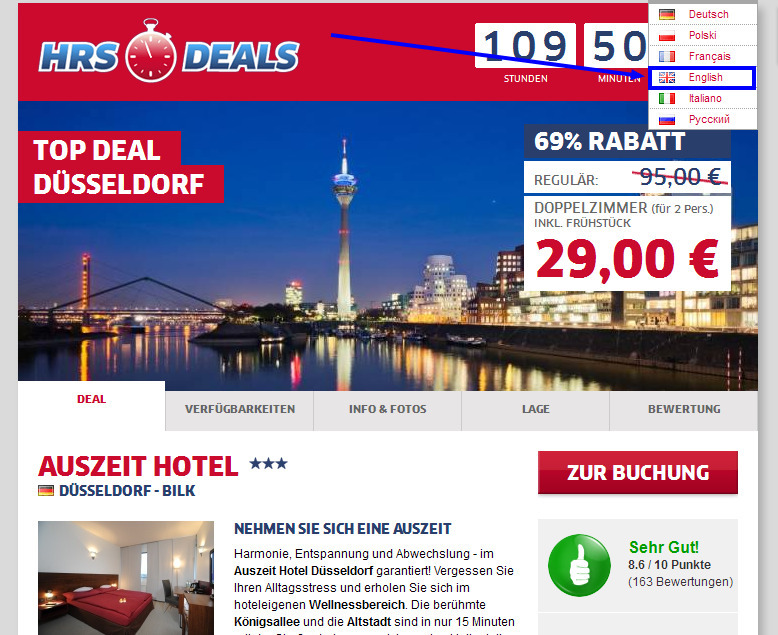 The total price from Bahia Resorts is 1 360$ (1 012 €), while Expedia sells the same stay at 2 107$. LateRooms.com is an online travel agency part of the TUI group. Given the recent cases of bad weather in Europe, they came up with an idea of organising a contest on this subject. Anybody aged over 18 years can participate. All you have to do is take a photo showing a case of bad weather. 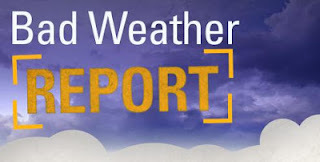 Upload this photo on either Twitter or Instagram and tag it as #BadWeatherReport. That's it. The first prize is a 3-night all-inclusive holiday (flight tickets included) at the Dream Villa Tagoro, in Tenerife, Canary Islands, Spain. There will be 2 runners-up which will win a 50 GBP voucher each. You have until 31 March 2013 to take part in the draw. The annual carnival in Rio de Janeiro, Brasil will take place between 9 - 12 February 2013. There is still time to make arrangements to take part in this famous celebrations and enjoy the samba parades, the street parties and the night balls. The same room costs 2 326$ from booking.com or Expedia. 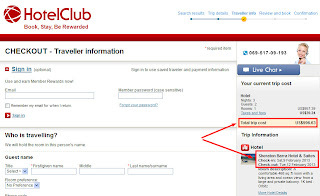 That means you save 57% on this last minute deal from HotelClub. Not the ideal deal, taking into account the previous 15% promo codes. However, 5% discount is the best that we could find still valid and is better than nothing. 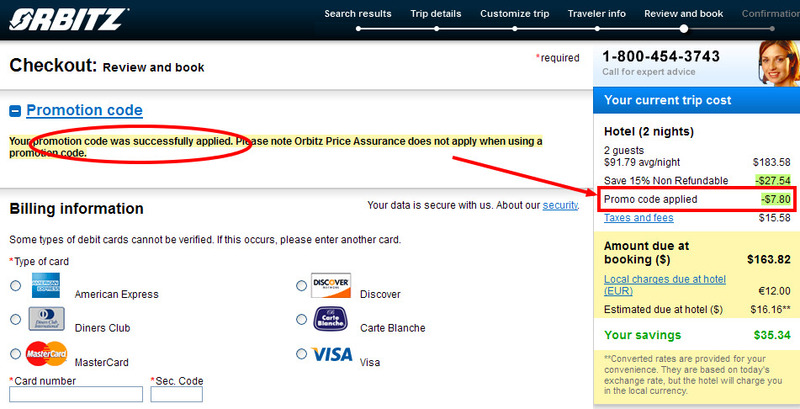 The Orbitz voucher code is applicable for all hotel bookings made until 31 March 2013 (with stays until 15 April 2013).